Accommodation the Antonia Studios are located in the center of Kallithea, 200m from the sea, overlooking the village park. 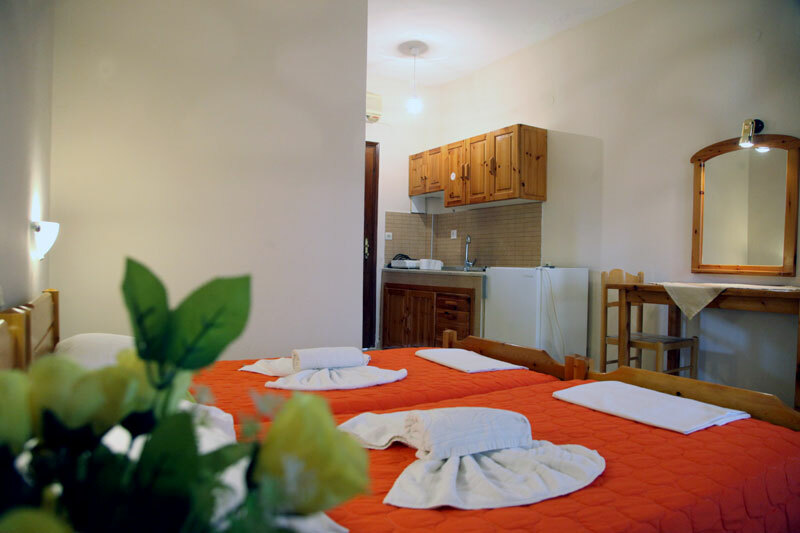 Accommodation the Antonia Studios are located in the center of Kallithea, 200m from the sea, overlooking the village park. or activate Google Chrome Frame to improve your experience. 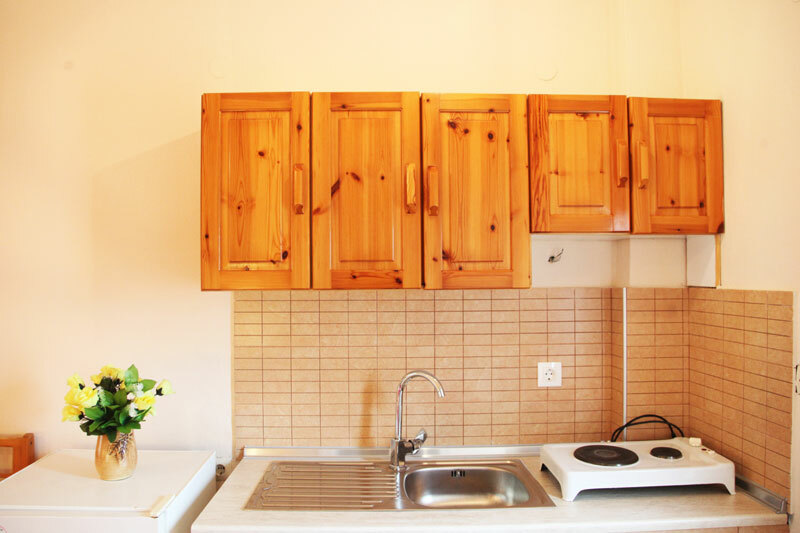 The Antonia Studios are located in the center of Kallithea, 200. from the sea, overlooking the village park. Water skiing, Pedaloes, Jet-ski, Windsurfing, Banana and Canoe. Just 20 meters from the bus stop it will be very easy to find us. Shops, restaurants, super market, all next to you !!! The night life of Kallithea is famous !! Good accommodation and good fun. The Antonia Studios have double, triple and quadruple studios.